In this scope of extensive provider of SmartPower solutions for smart grids, Efacec presents the view4grid. 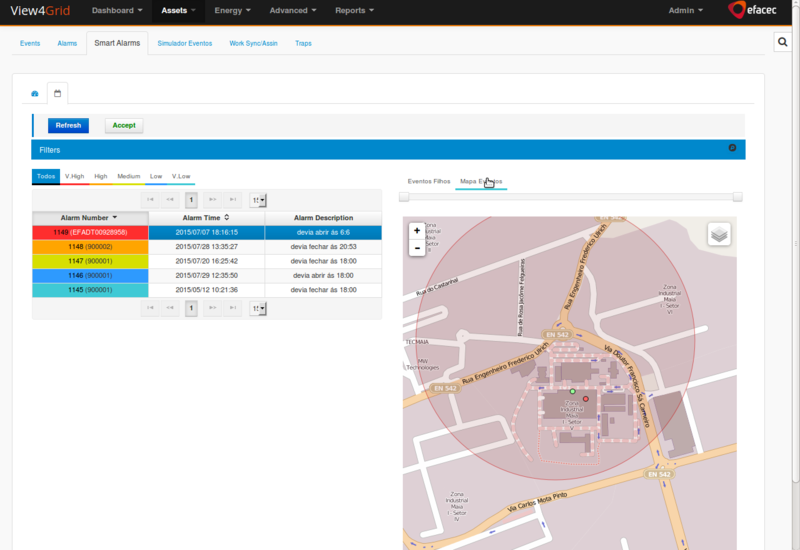 The view4grid is the Efacec solution for smart grid head-end software. This solution performs an important role on the management and monitoring of the smart grid infrastructure, like meter concentrators, Distribution Transformer Controllers (DTC), Smart Meters, Communication devices, Electric vehicles charging stations and any other IP capable device. 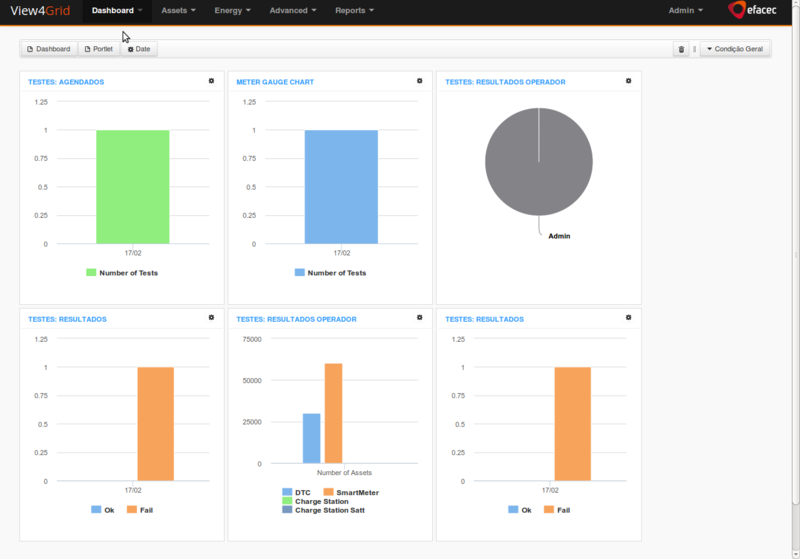 The view4grid is state-of-art software, based on a J2E cluster. By fully supporting load balancing it is highly scalable, both up and out. 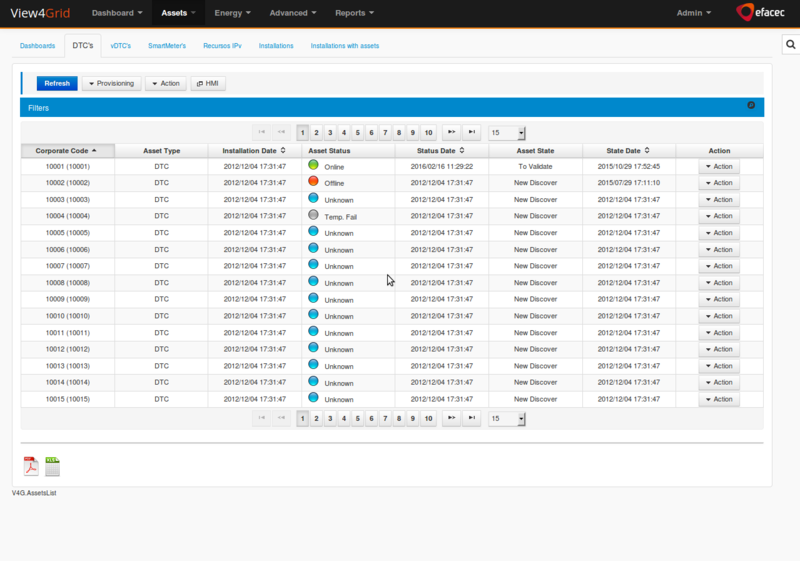 view4grid features web UI interface, web services servers, JMS, reports server, among other components.